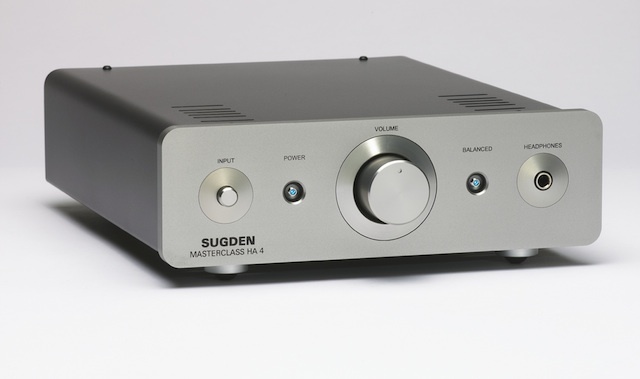 For over 30 years, the team at J.E.Sugden & Co. Ltd. have been applying their extensive knowledge and experience to the development and production of specialist audio amplifiers for the discerning music lover. 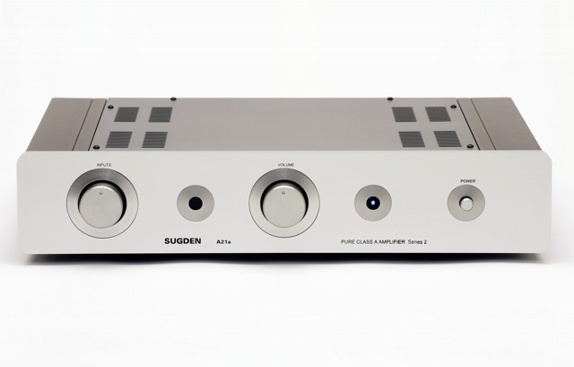 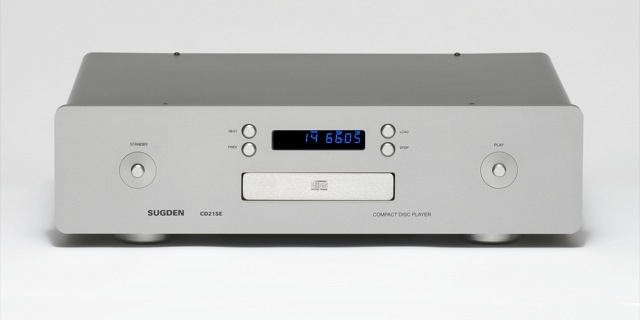 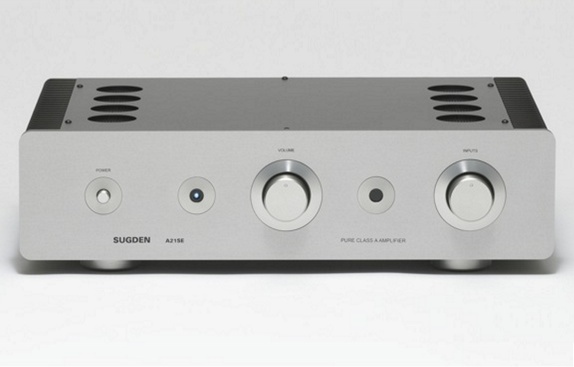 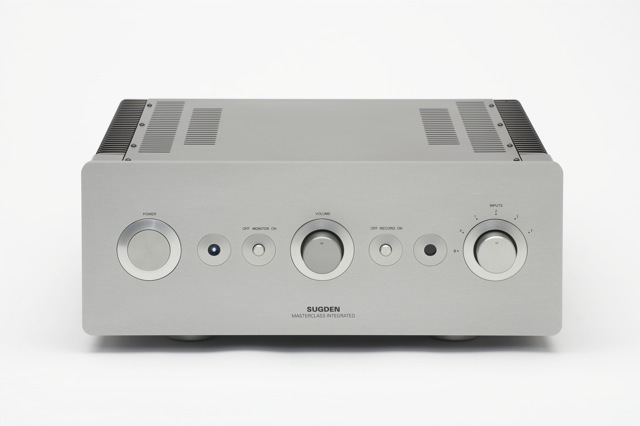 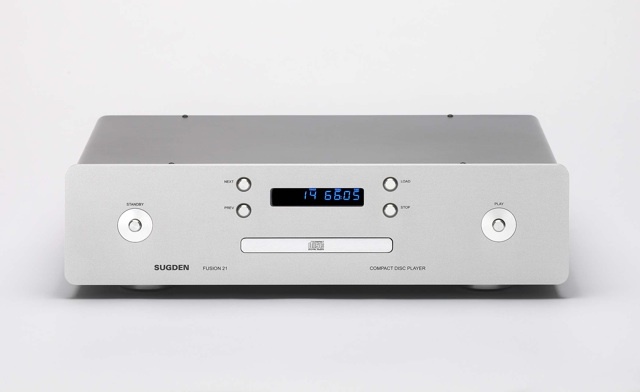 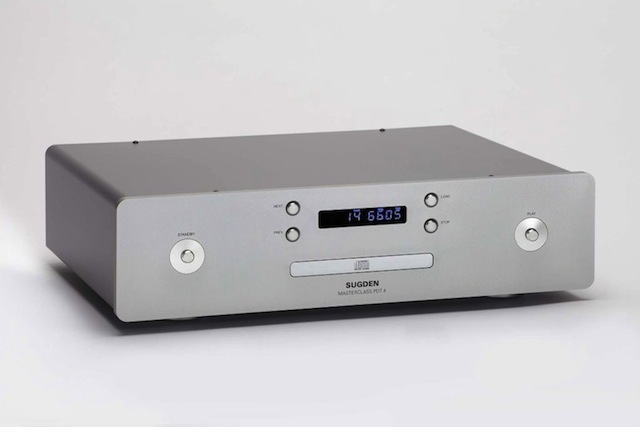 Sugdens very first product was the revolutionary A21, the Worlds first commercial, solid state, Class-A amplifier. 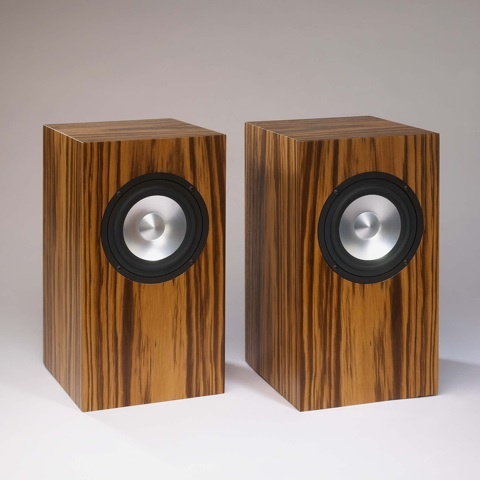 Designed, developed and manufactured in the mid-1960s by James E Sugden, the company’s founder. 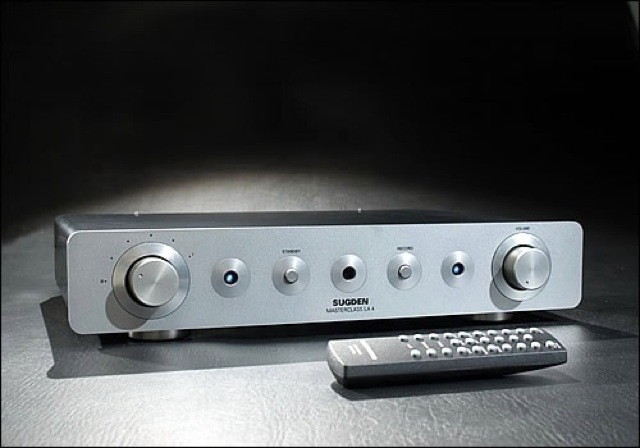 The original circuit of the A21 has been subjected to continuous improvement, a policy which has resulted in the A21A after 40 years being the amplifier against which others are judged. 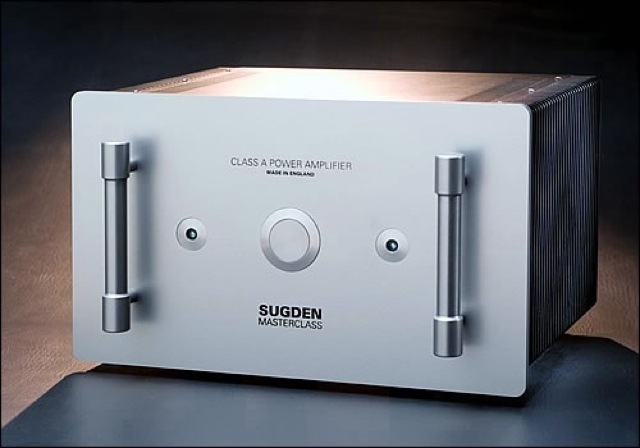 • The "Sugden Acoustic Signature"
Sugden products are designed and hand crafted in Yorkshire, England by a team of highly skilled workers who care for the presentation of their skills and the performance of their products. 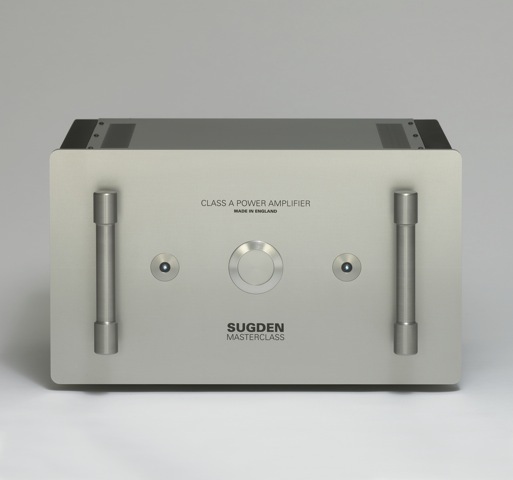 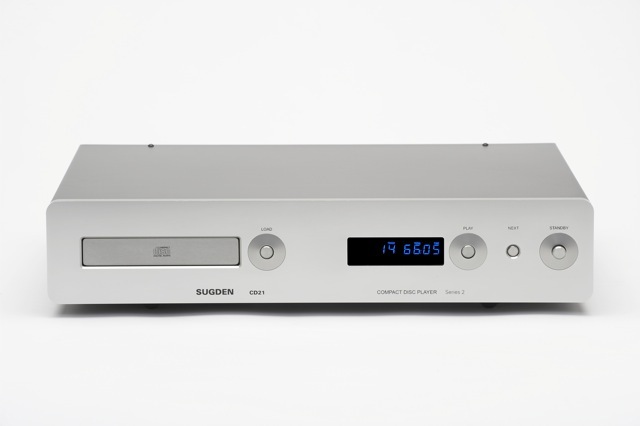 Sugden create for you specialist audio equipment, which is presented with confidence and pride for your ultimate listening pleasure.